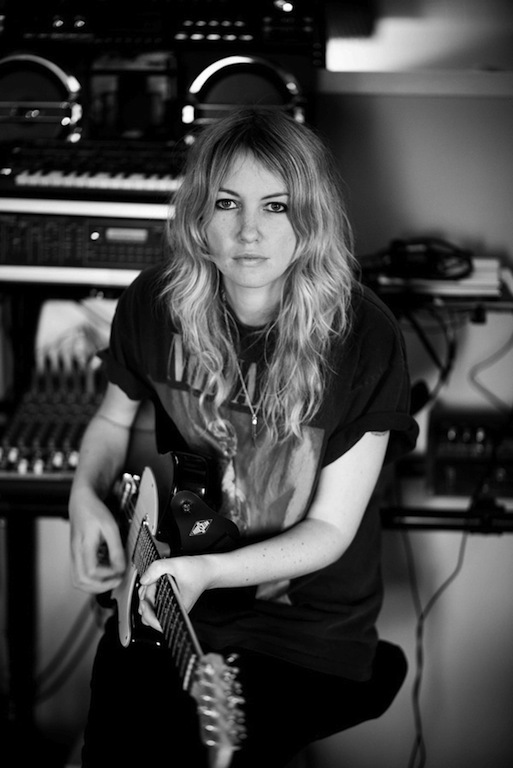 Ladyhawke is here in Seattle on Wednesday, September 19th for a show at Barboza. This is Ladyhawke’s first headlining tour of North America, and she’s come all the way from New Zealand. This year she released her second album, Anxiety, which includes my favorite Ladyhawke track “The Quick & The Dead.” It’s been four years since her self-titled debut, and it will be very much worth your while to check out this talented artist with a beautiful voice. Show is 21+ – Tix are available here. Written by: Dagmar on 09/18/2012. This entry was tagged ladyhawke, posted by dagmar. Bookmark the permalink.